The original Eminox custom stack, favoured by truckers and truck enthusiasts for generations, is still ‘alive and kicking’, and can now be found in a dedicated section on the company’s website. 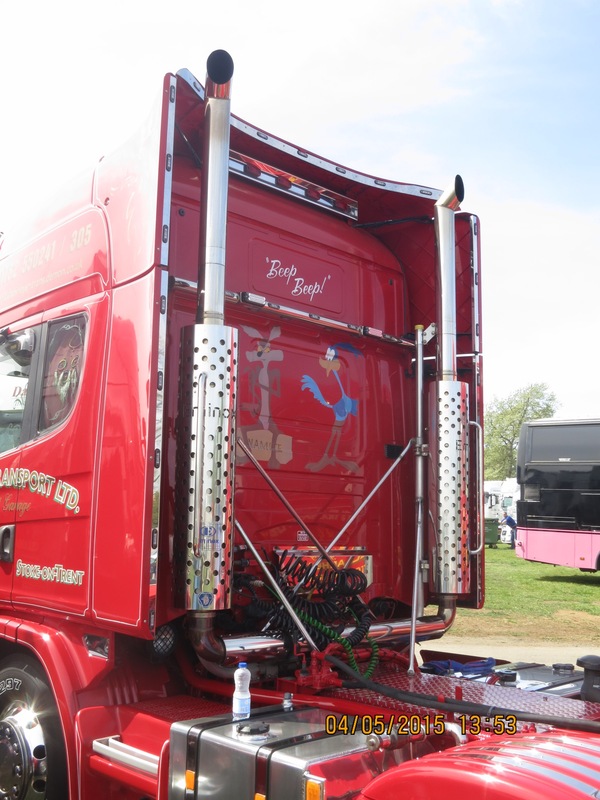 Owners and drivers who enjoy customising their trucks and appreciate the deep, resonant sound and highly polished stainless steel heatshield of the Eminox classic stack, will find the new website and social media platforms a great source of inspiration. Introduced in 1978, the Eminox stack retains its iconic look, but can be fitted to modern vehicles equipped with exhaust after-treatment systems, without affecting Euro 4 and 5 emissions compliance. Euro 6 options are also available on request. The vertical stack directs exhaust gas overhead and is therefore ideal when operators work in close proximity to the vehicle. The system can also provide additional ground clearance and free up more chassis space, allowing for paint customisations, larger fuel tanks and crane installations. “We’ve been manufacturing our original stack since 1978 and although the design and aesthetic appearance have remained largely unchanged, it is compatible with the latest exhaust after-treatment systems.” said Bob Wheeler, Branch Manager at Eminox, Stoke-on-Trent. “That means customers can have the best of both worlds – vintage design and a vehicle which is fully compliant with current emissions legislation. 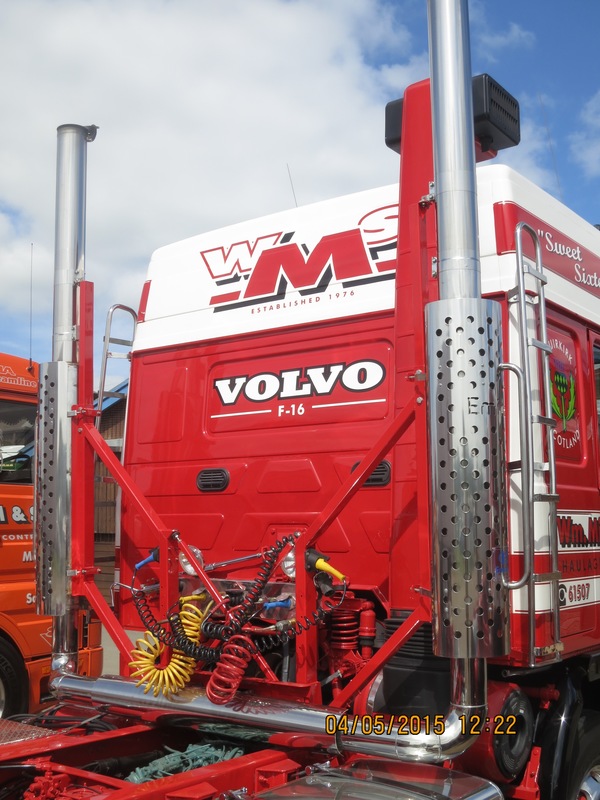 Creating dedicated pages on our website should reassure owner/drivers and truck enthusiasts that the original Eminox stack is very much ‘alive and kicking’.” The company offers a complete design and manufacture service of stainless steel single and twin vertical stacks, and bespoke tailpipe or side pipe conversions, installed on-site at Stoke to the highest standard. 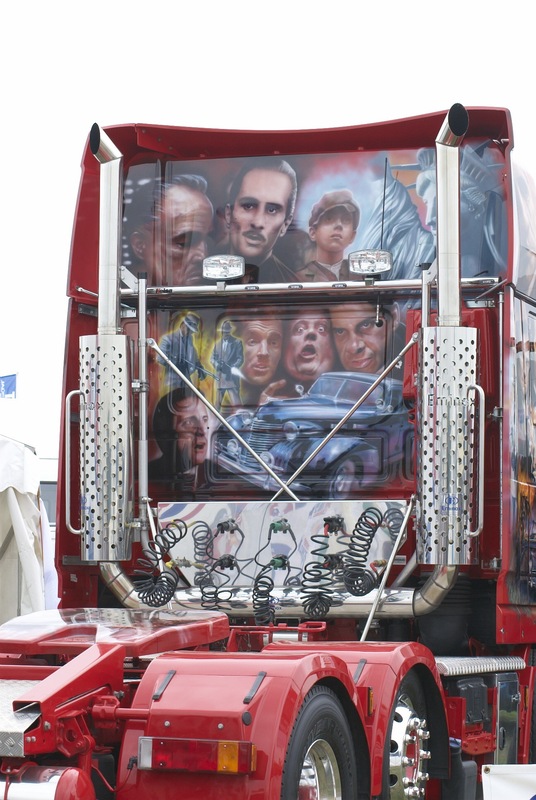 This entry was posted in International Mega Trucking, NEWS by truckbloguk. Bookmark the permalink.